Elite fun casino events is a mobile fun casino entertainment company based in Essex, east of London. Owned an operated by Phil Beauman, an experienced Croupier and Casino Manager since 2000 both in the UK and onboard cruise ships worldwide. 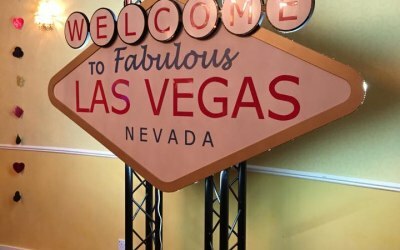 Whether you are planning a party, wedding reception, corporate event or charity event we have everything to bring a touch of Vegas to your desired location and creating an "Elite" casino atmosphere. 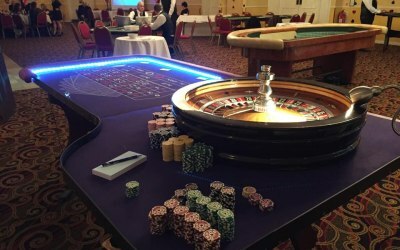 We supply luxury tables, casino quality chips, fun dollars and experienced, friendly croupiers to ensure your fun casino has the most authentic casino atmosphere for all your guests to enjoy. 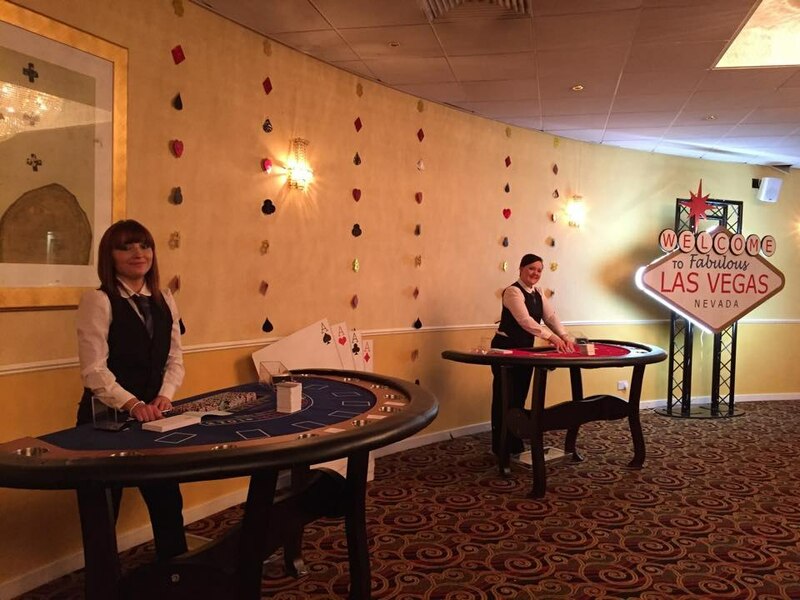 From children to grandparents, our fun casino will ensure everyone at your event is given a learn to play and explained how the games work, so everybody gets to enjoy the evenings entertainment without leaving anyone out. 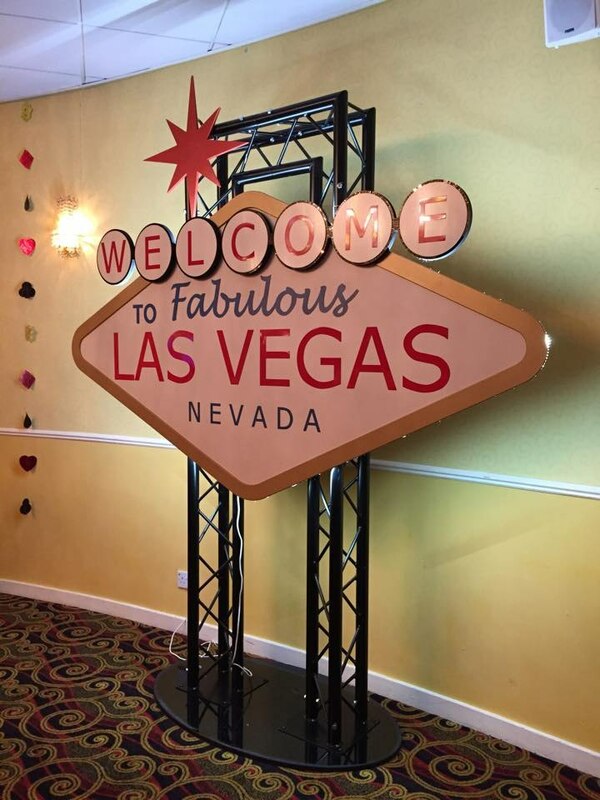 We have the choice of roulette, blackjack and dice tables along with our one of a kind, custom made 8ft "Welcome to Las Vegas" light up sign which creates a perfect photo opportunity for your guests. "Don't gamble on a great time, Elite Fun Casino's is a safe bet for your evenings entertainment!" 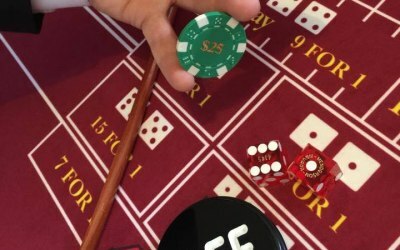 With 25 years experience in the gaming industry worldwide we provide Fun Casino Event hire offering Roulette, Blackjack, Dice / Craps & Poker as well as Las Vegas based props for Weddings, Birthdays, Corporate events, Parties, Fundraisers and much more. Would highly recommend Phil and his Team the night was a great success. Thank you Elite casinos, absolutely fantastic. 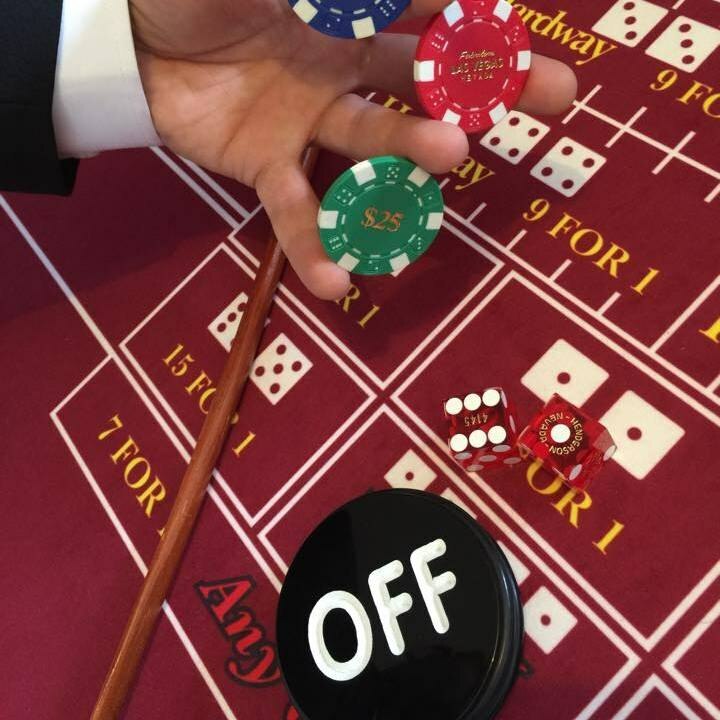 I hired Elite Fun Casino Events for my Rat Pack themed 50th Birthday Party. Phil and his team were amazing! It really added something different to the evening and I know everyone enjoyed themselves. Thank you also for your friendly and professional service. WOW. What an amazing service. All our guest had a wonderful time and commented after the event how professional and well run it was. Phil set up early before our guest arrived and you could see by the quality of the equipment we were in for a treat. 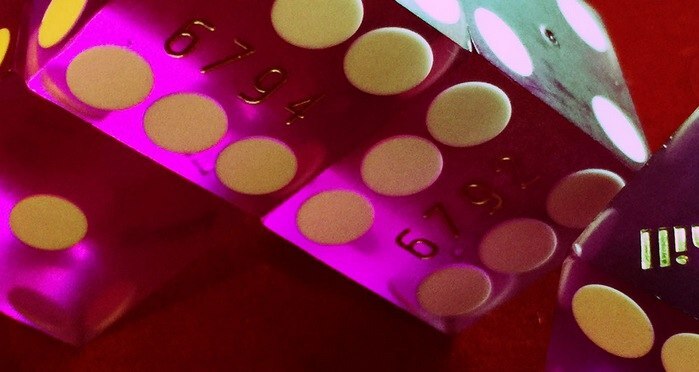 Once the night got underway the croupiers were inviting and friendly, the dealing and interaction superior to that of dealers we see in the real casinos. Speaking to Phil afterwards he explained from any years working in the casino industry he only employs people he knows and trust and you can really see this in the way the work. From the very start we knew we were onto a winner with Elite and you will too, cheapest isn't always best and you certainly get what you pay for with these guys. Brilliant 5*. Fun Event. Highly Recommend. To ensure your guests have a great time & lots of fun don’t hesitate to book Phil. Great value for money, excellent friendly professional. I’ll be using them again. Thanks for a fantastic evening. Guests had a great time, are still talking about it & can’t wait for the next one. 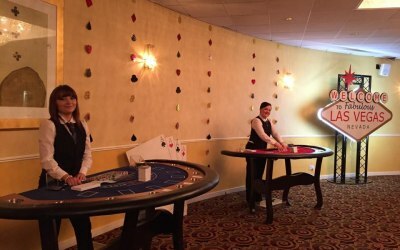 Croupiers were very professional, friendly, helpful, happily taught guests to play games & were very patient with those who didn’t ‘get it’ 1st time. Nothing was too much effort. The event winner was pleased to be presented with fun casino trophy. Highly recommend this company, price very reasonable in comparison to other companies. Happily did longer event that other companies wouldn’t do. Good quality equipment, quickly set it up, safe layout, no overcrowding. We hired these guys for an pre Vegas Carps tutorial evening and it did not disappoint. 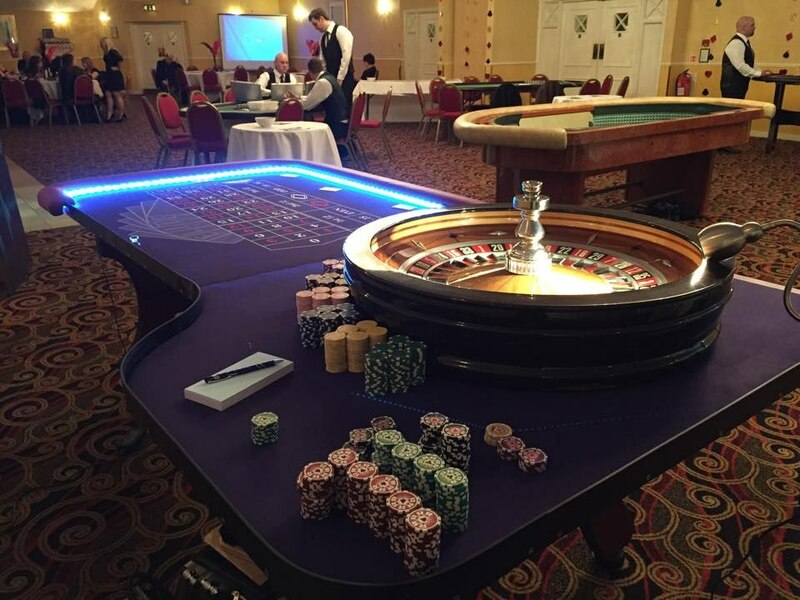 Having attended other fun casino night the quality of the table and equipment far outweighed out expectations and the croupiers could not have been better. The laid back, friendly nature was perfect, getting into the swing of the evening and had no complaints explaining the different aspects of the game to us, even if it was the same question over and over again, thanks again guys. Whatever your event is these are the guys you want running it, we honestly cannot see how your could improve. Keep up the good work and hopefully your teaching at least save us from looking silly whilst losing our shirts. You guys are the best!!! Having been to a few casino events before we could really see this equipment surpassed all expectations. Phil was there every step of the way to ensure everything ran smoothly and always available to answer our questions. His staff Andy & Kirsty were outstanding, they couldn't do enough for us, a true credit to the company. Great value for money, excellent service & above all else friendly & professional. Highly recommend this event company as they really were the icing on the cake for my big day. Family and friends all had a fun evening. Staff were all friendly and helpful. Nothing was too much of an effort. If you want to ensure your guests have a good night do not hesitate to book these guys. 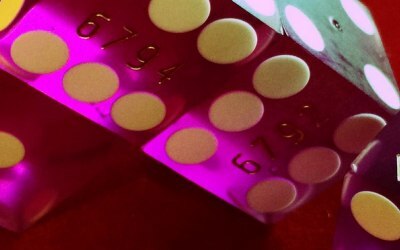 Get quotes from Elite Fun Casino Events and others within hours.